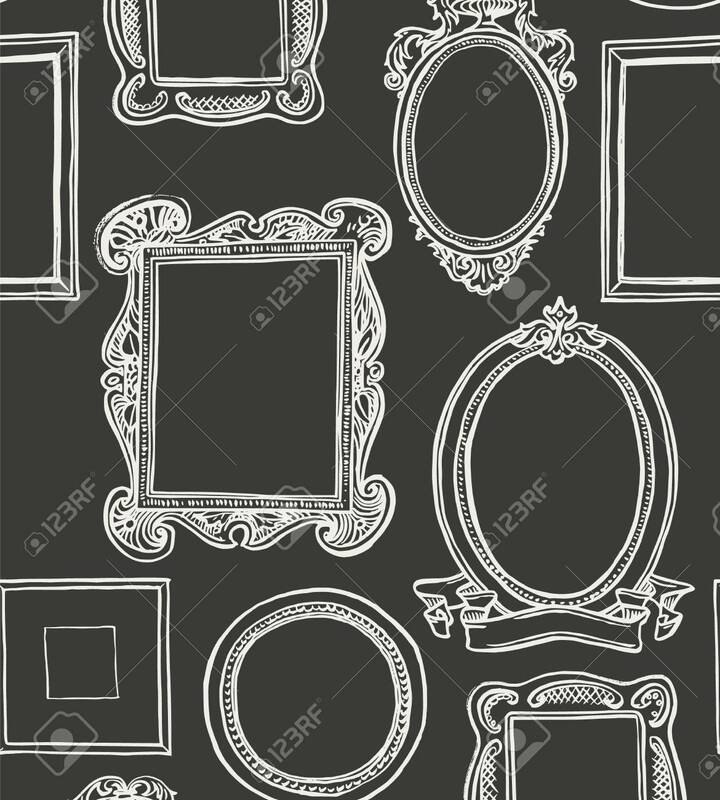 Rococo Frames Pattern. Black And White Wallpaper Royalty Free Cliparts, Vectors, And Stock Illustration. Image 113911796.